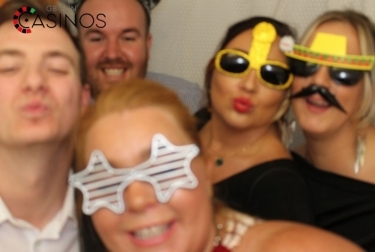 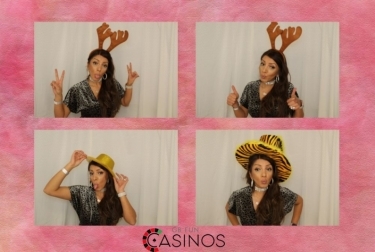 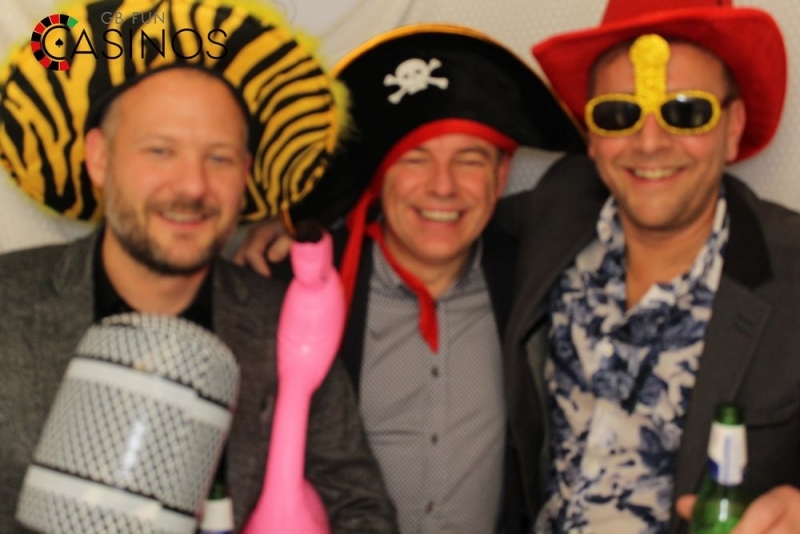 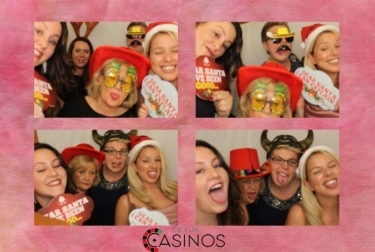 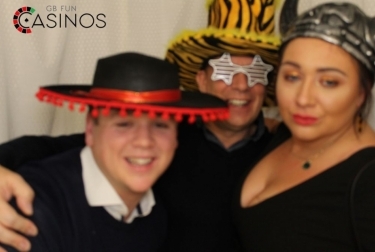 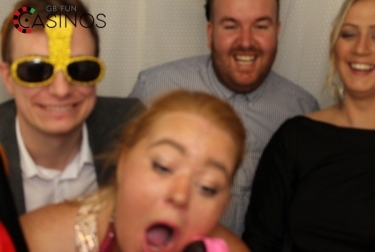 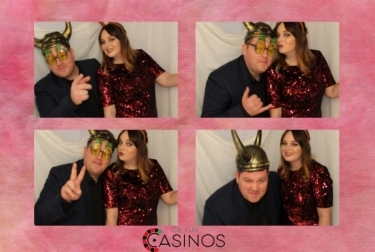 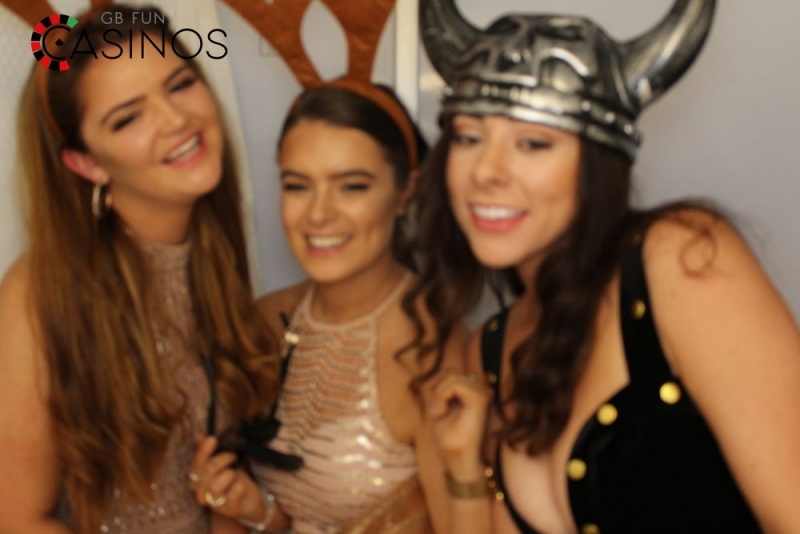 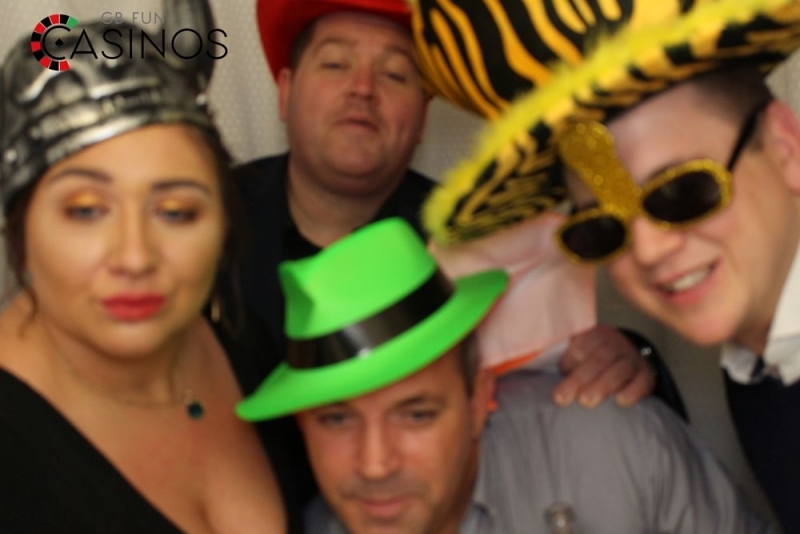 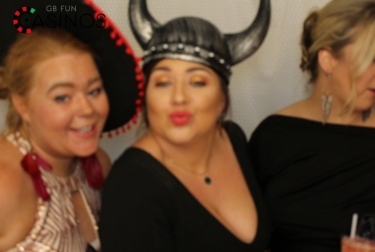 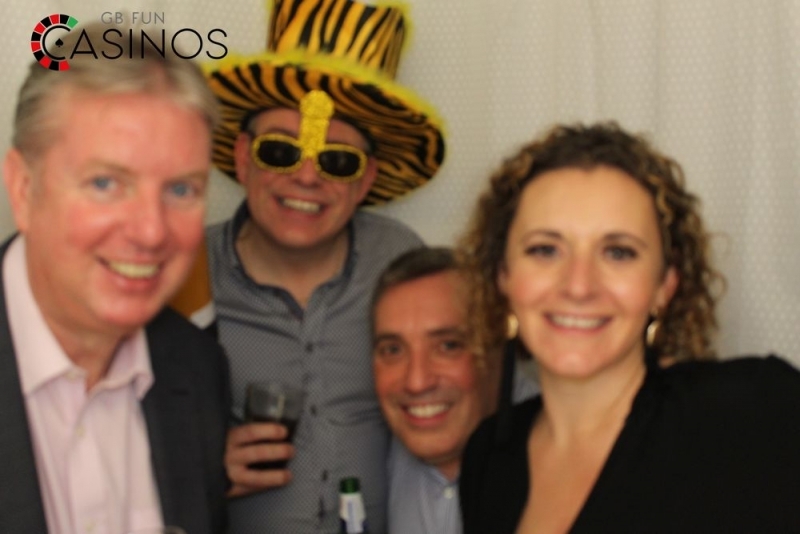 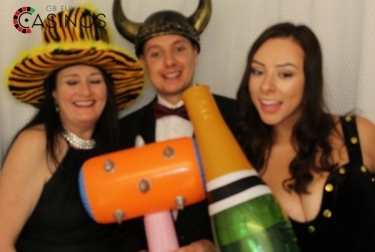 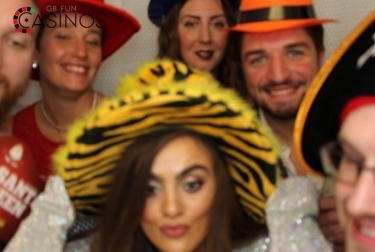 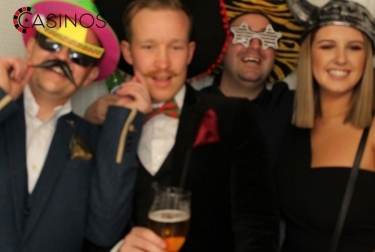 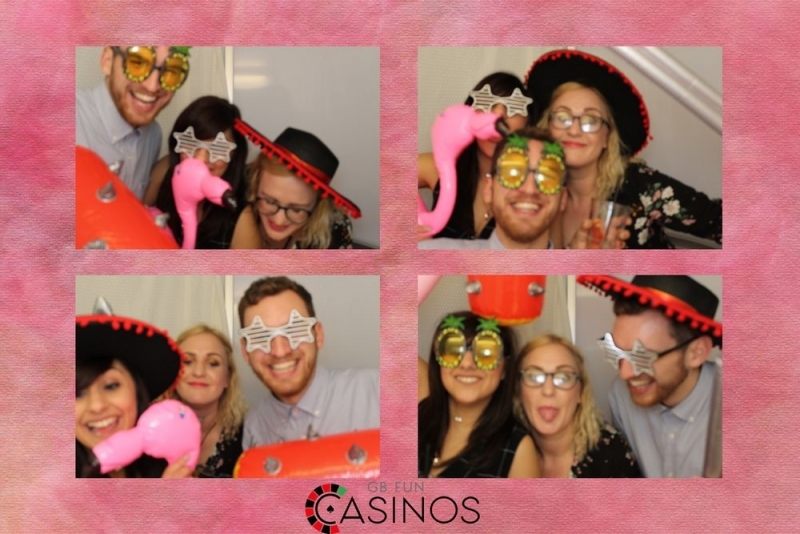 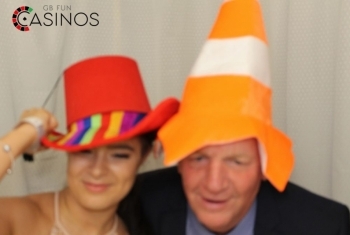 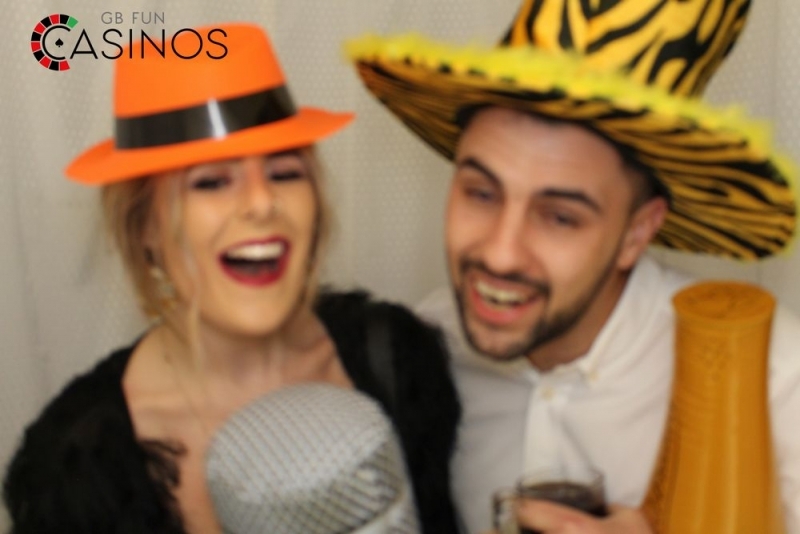 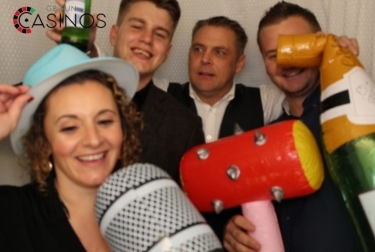 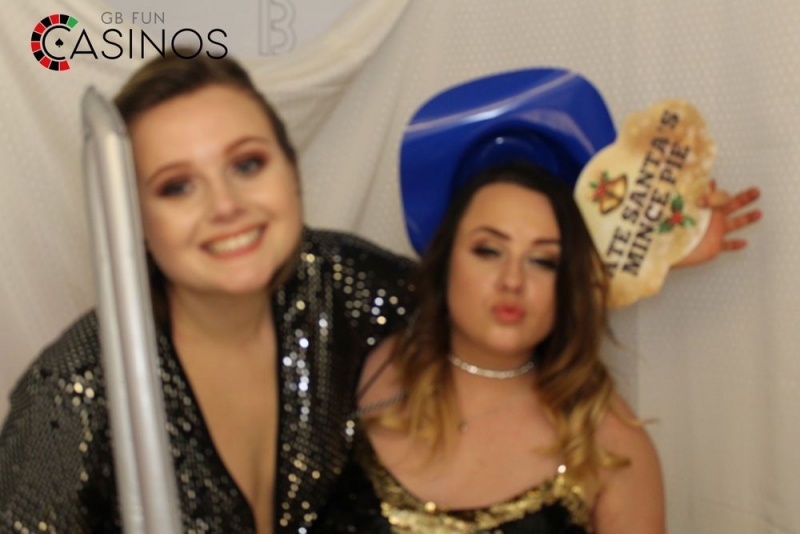 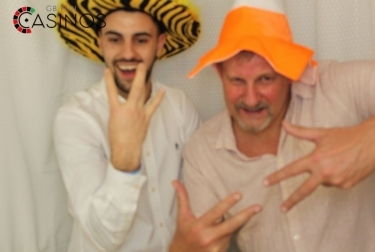 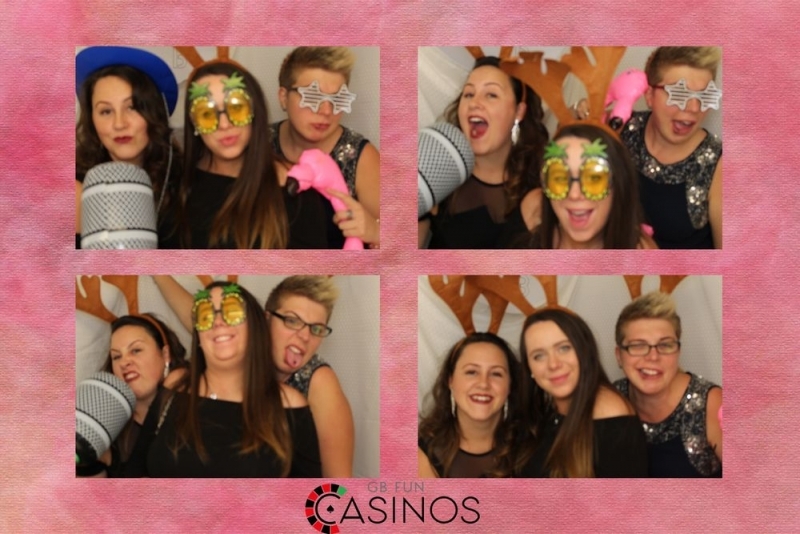 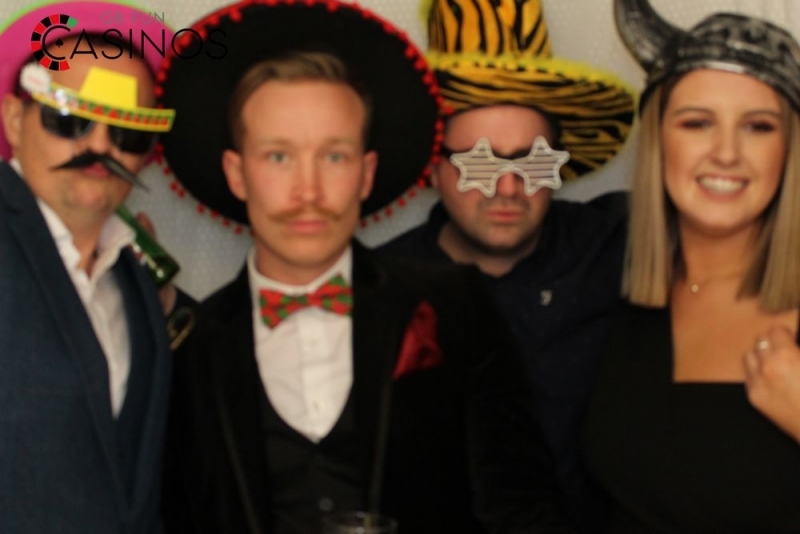 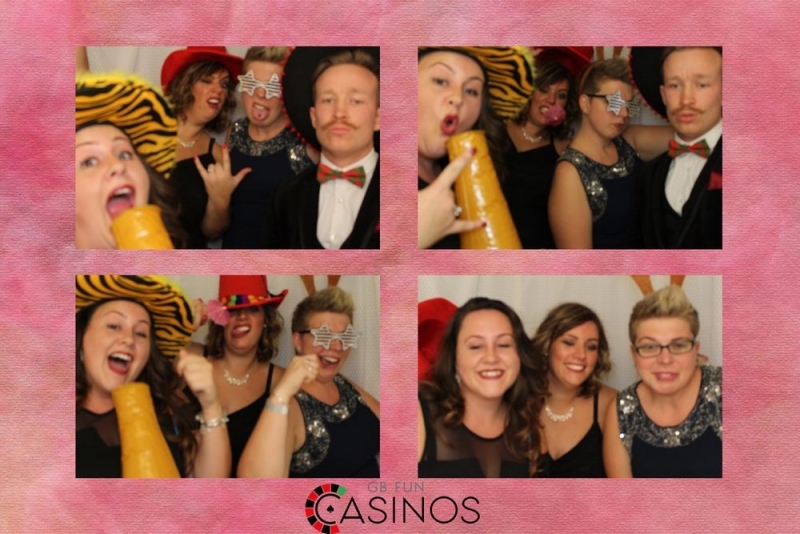 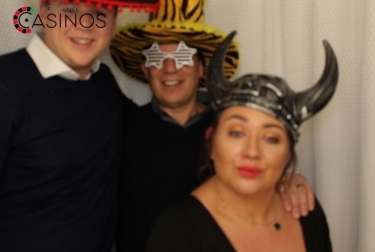 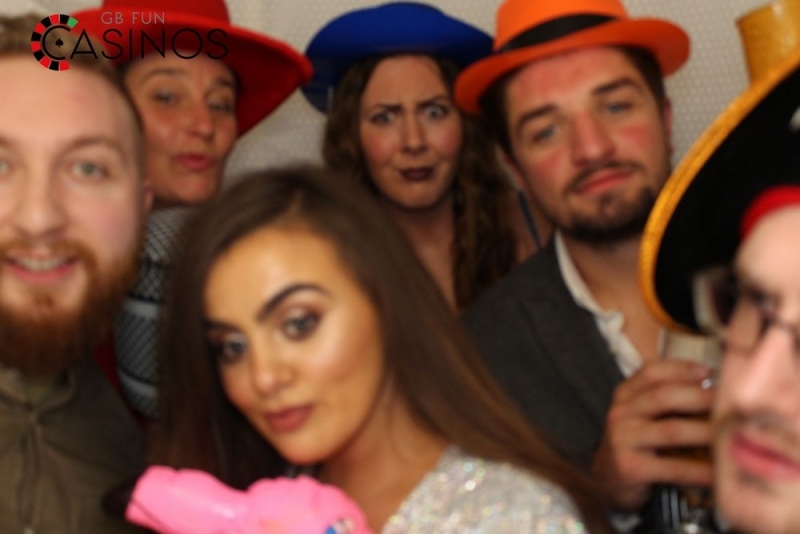 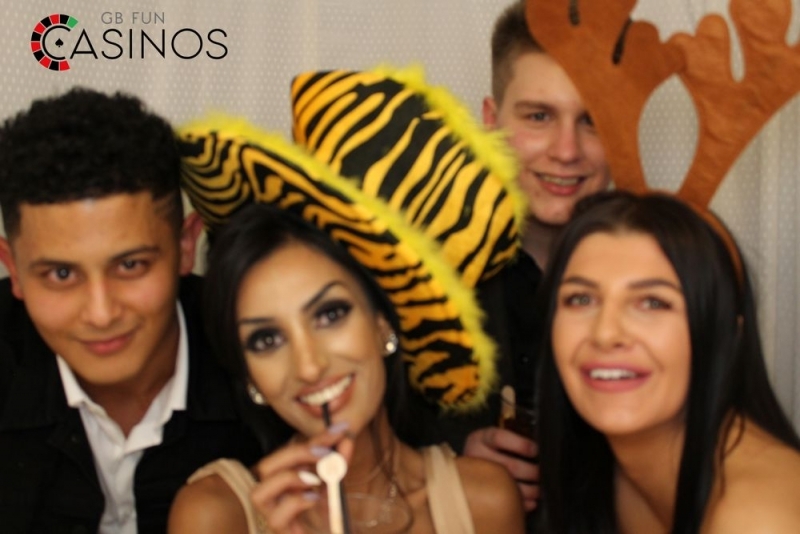 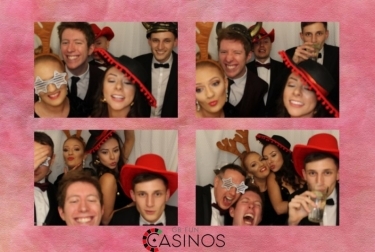 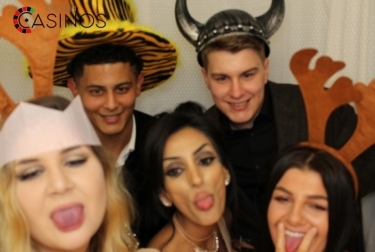 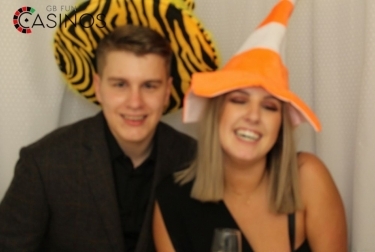 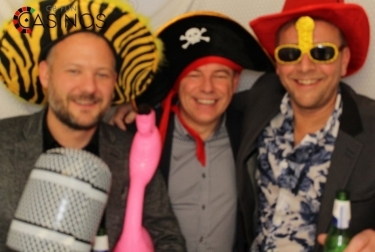 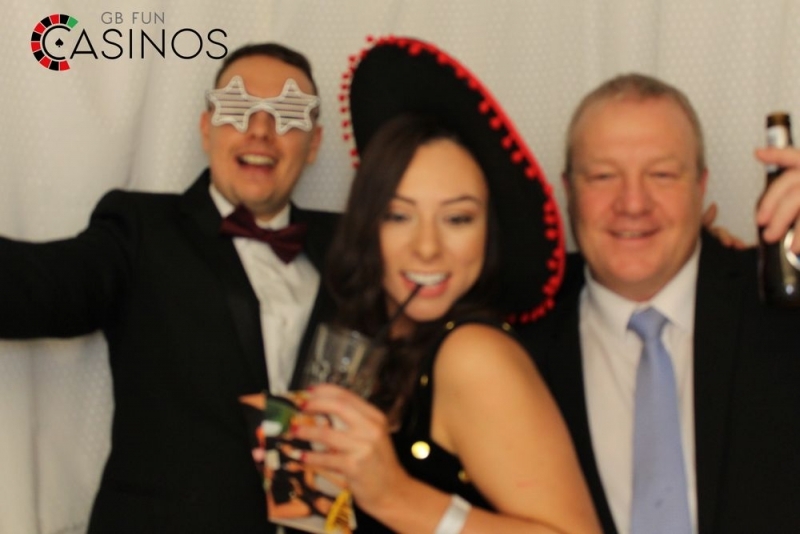 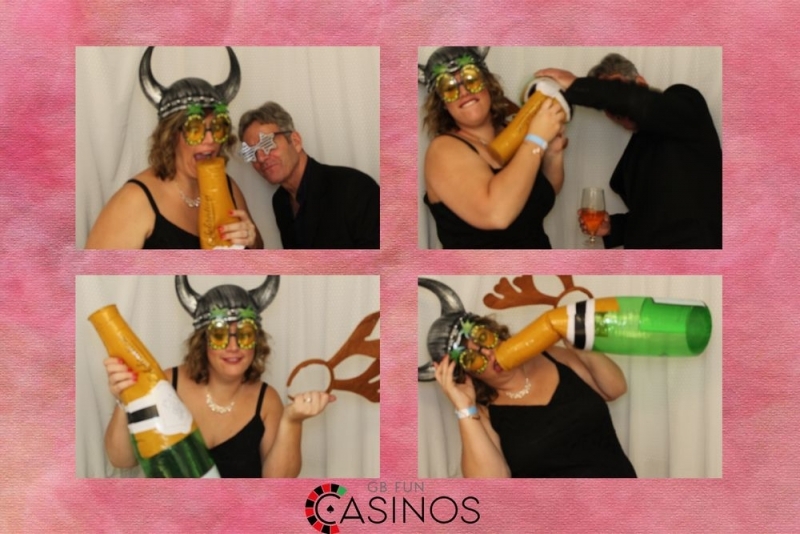 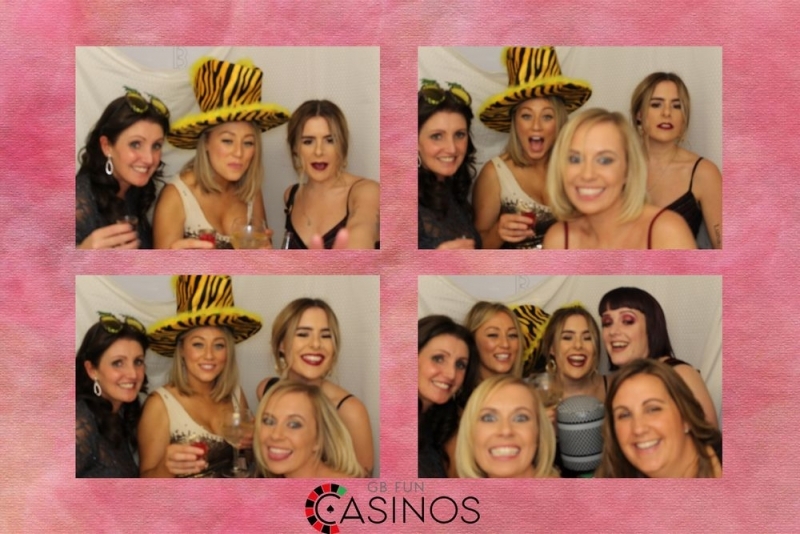 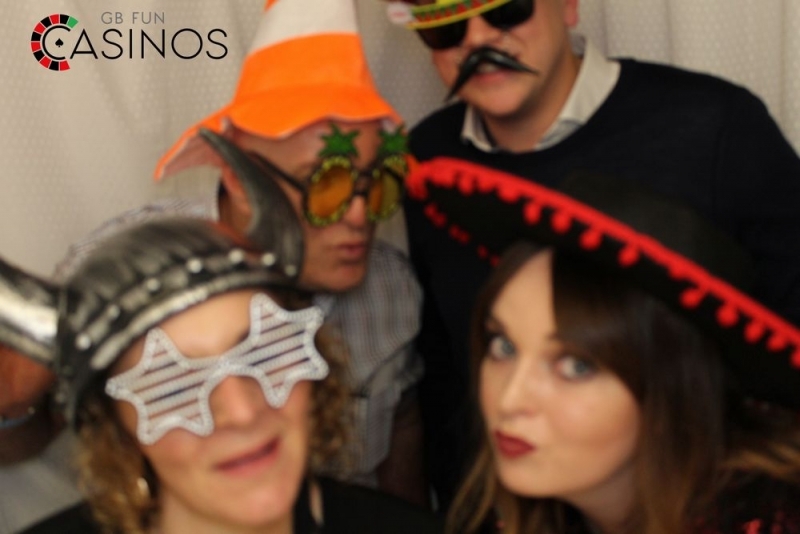 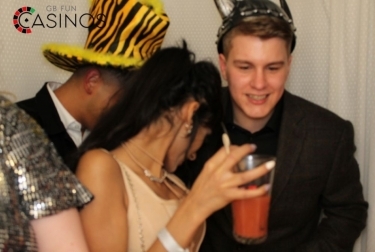 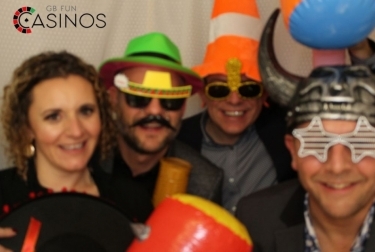 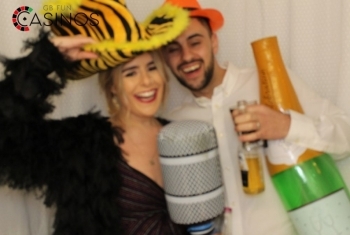 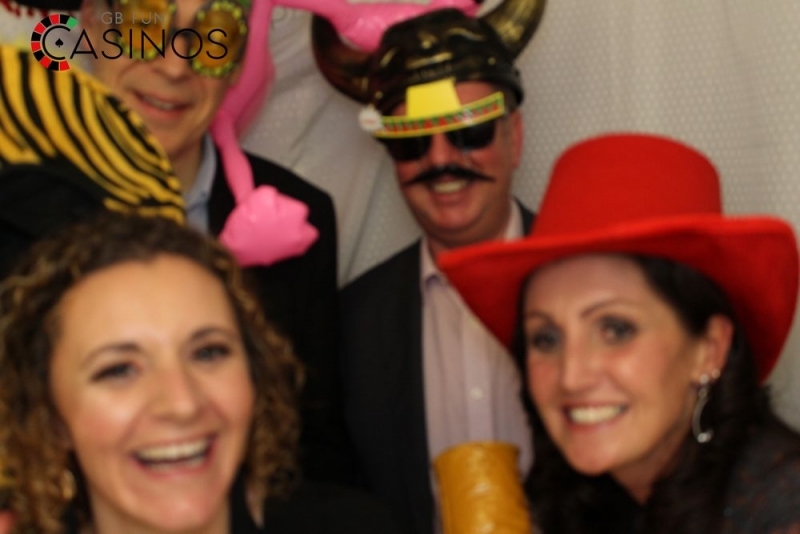 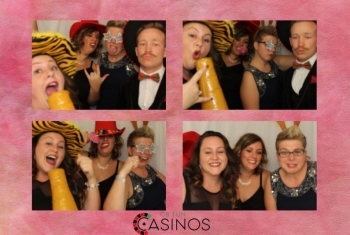 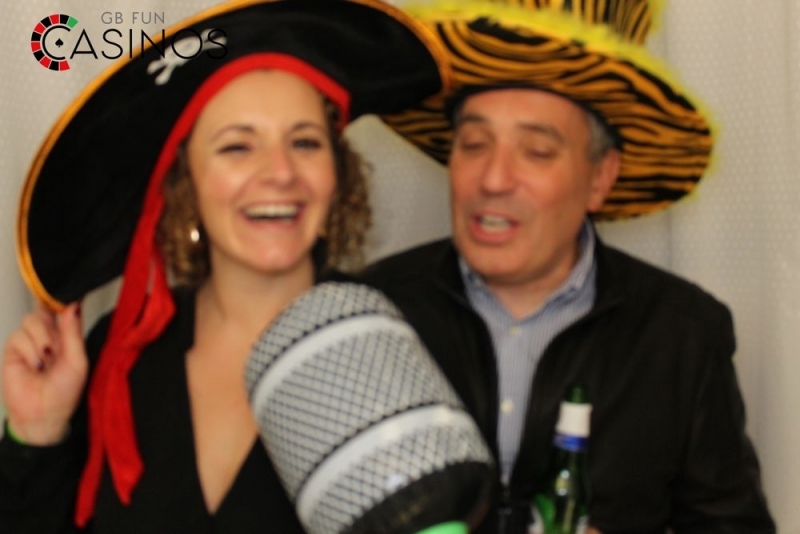 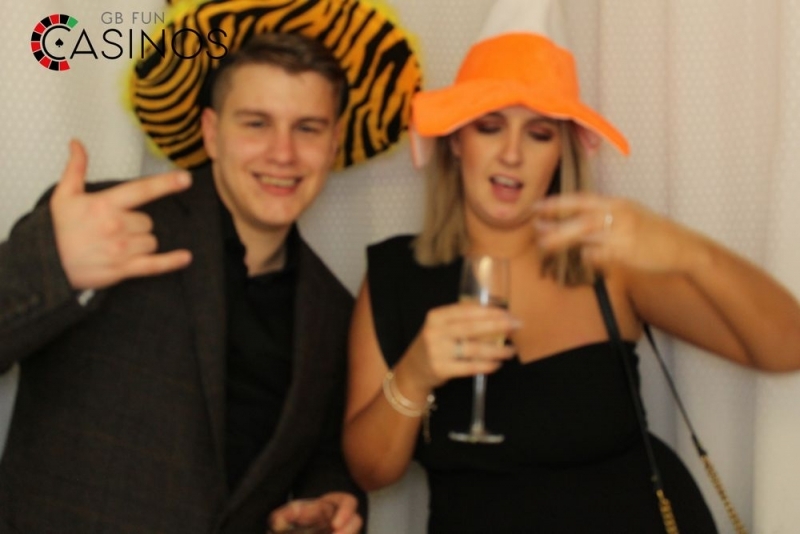 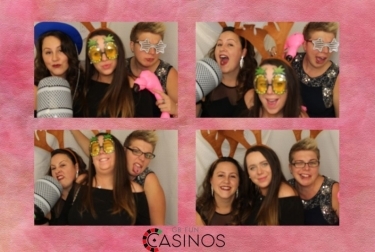 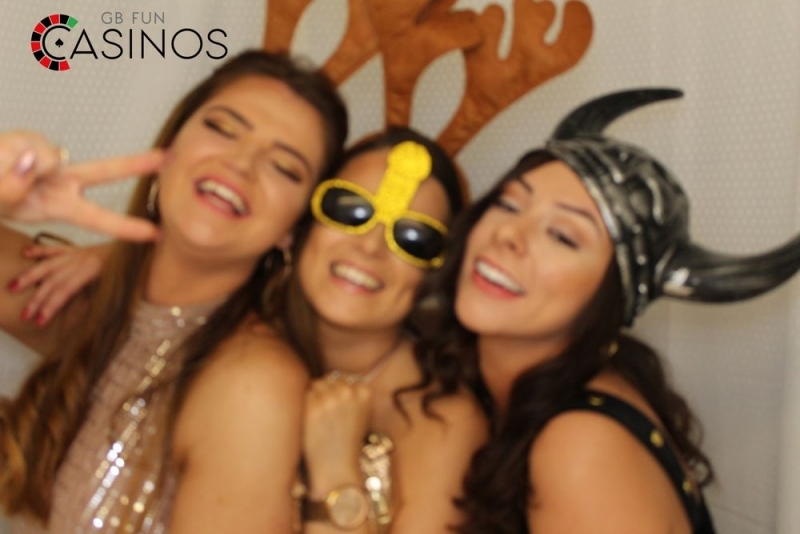 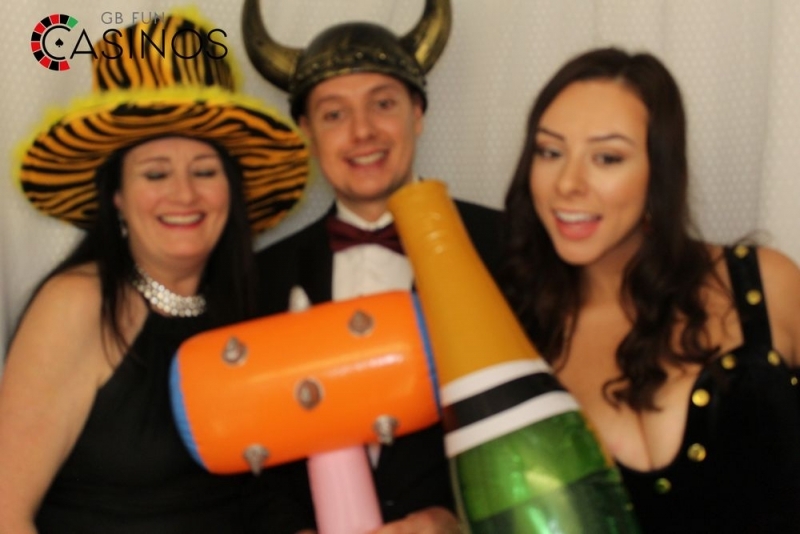 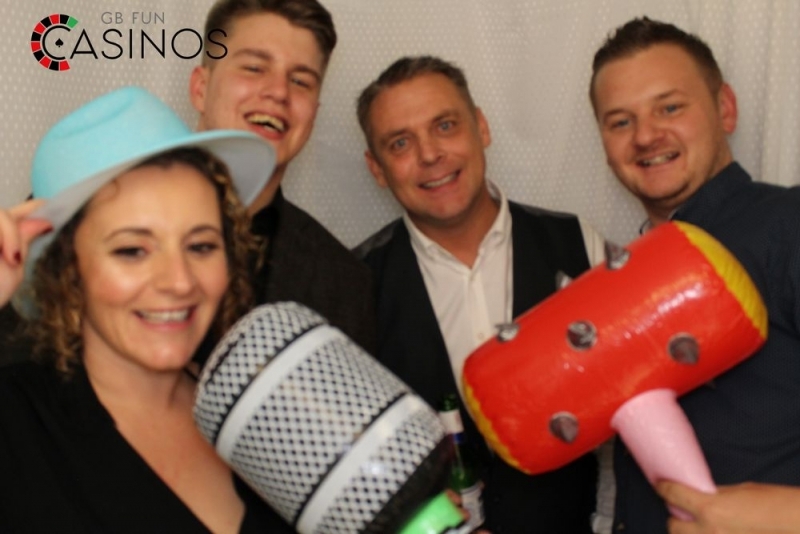 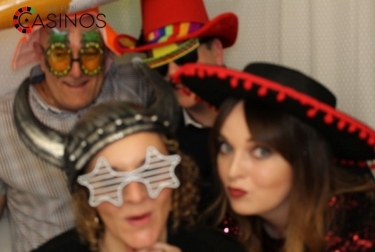 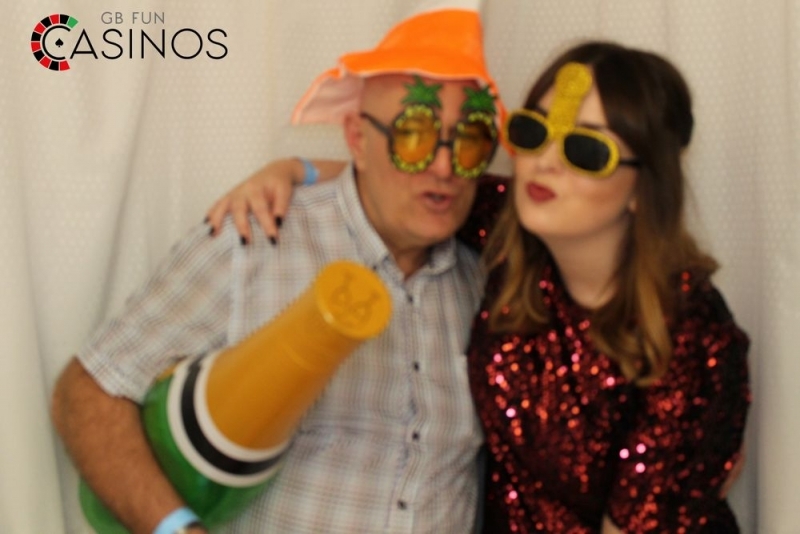 We offer photo booth hire all over the West Midlands, for your wedding, office party, birthday party, prom party, corporate events or graduation party. Whenever you want to mark a special occasion with memorable and fun photos we can help with that! 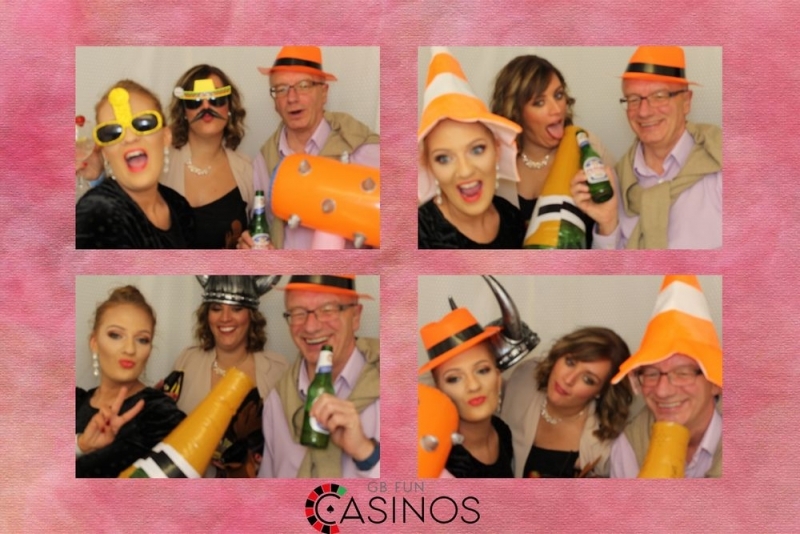 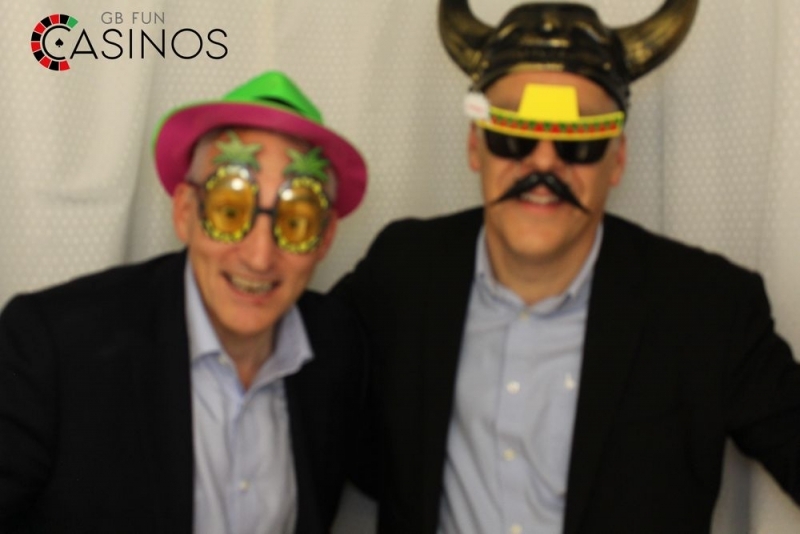 Our Photo booths use the latest Cannon SLR Camera’s with HD prints unlike most other photo booth rental companies who use Webcams. 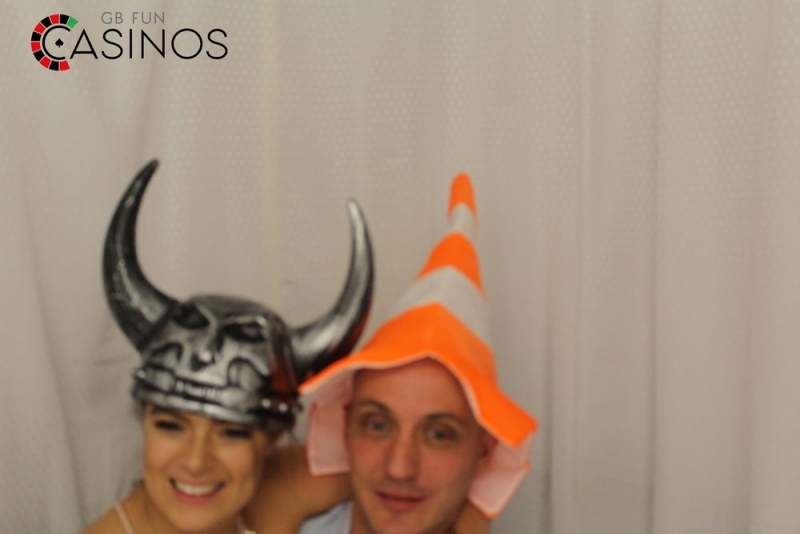 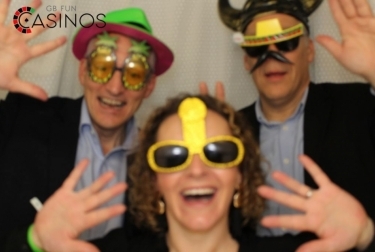 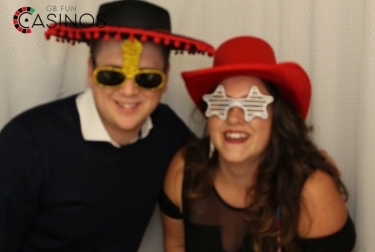 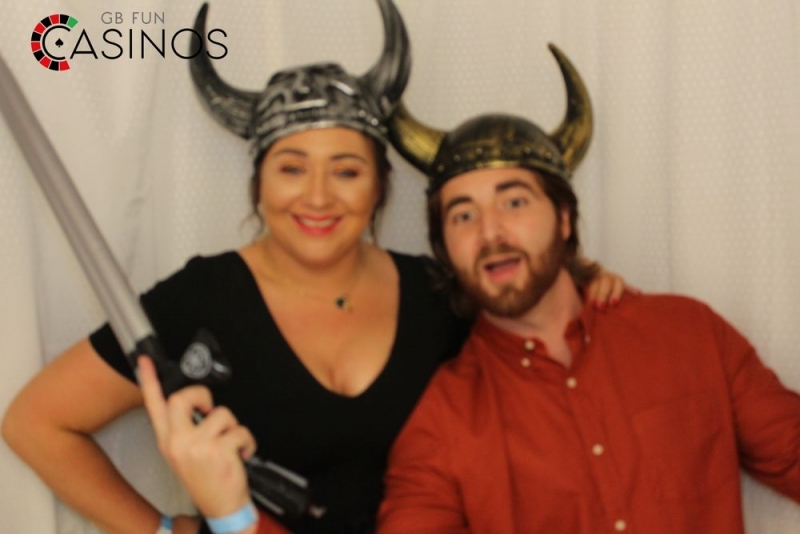 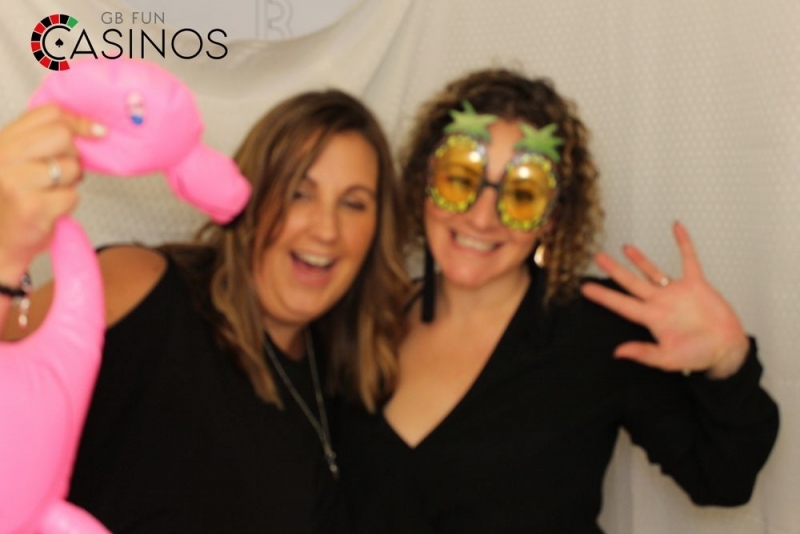 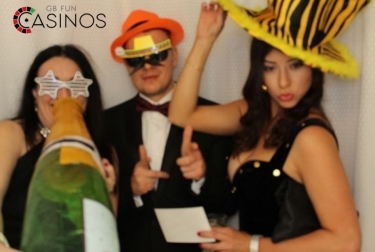 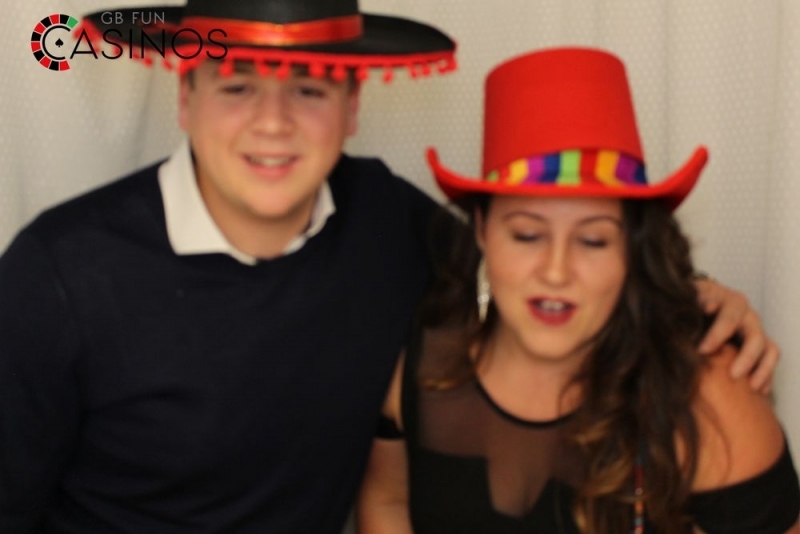 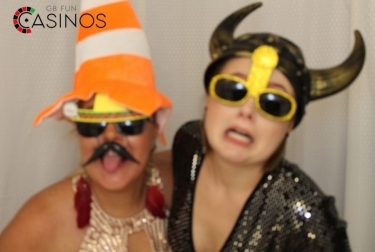 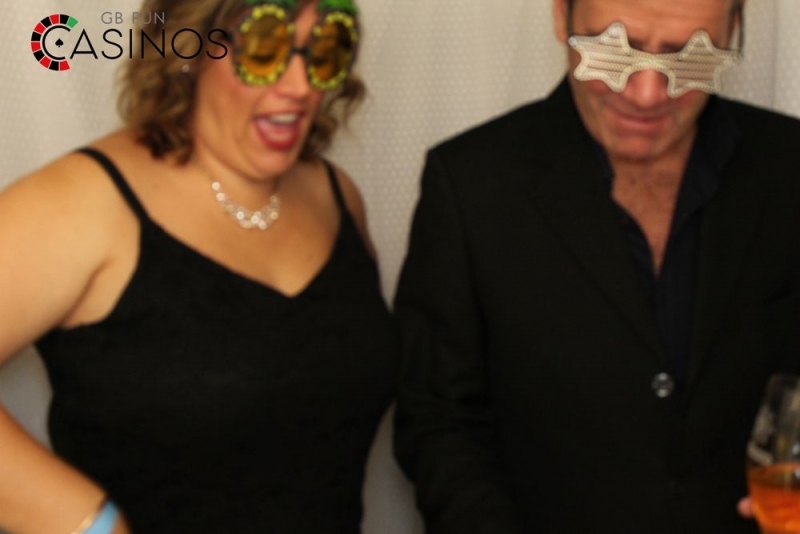 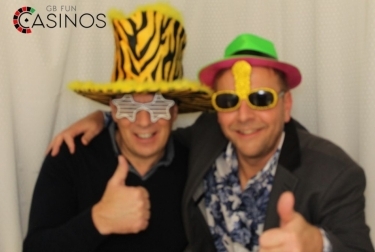 You will have a friendly and professional photo booth attendant to help your guests with anything they may need. 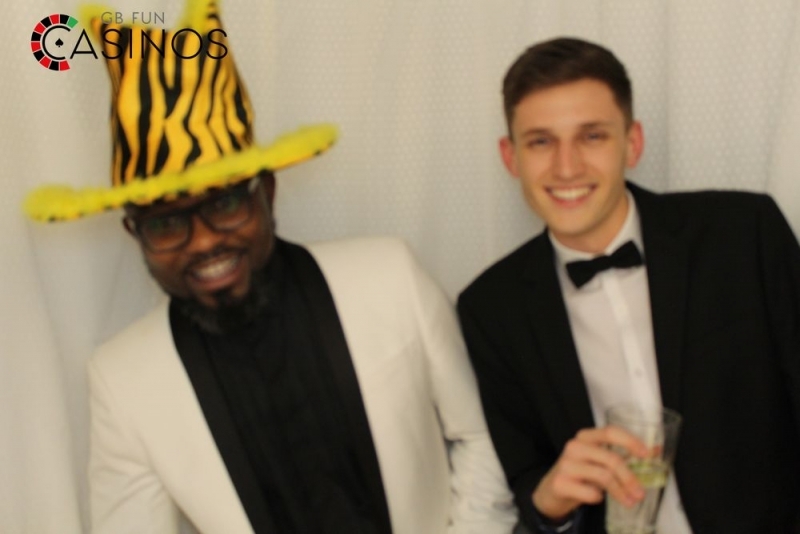 Choose from our ‘Traditional White’ Photo Booth background for a more of a vintage photo booth look or choose our ‘Green Screen’.